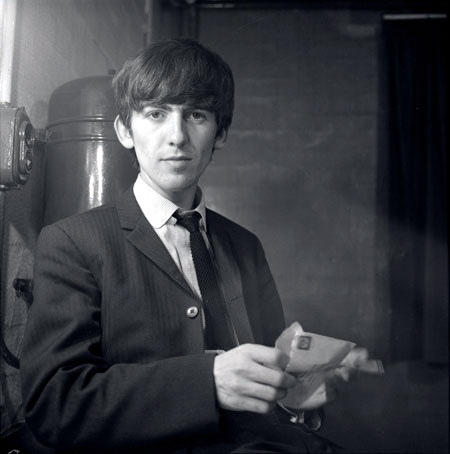 This George Harrison photo contains completo and vestito di affari. There might also be vestito, vestito di abiti, and vestito dei vestiti. Why must you be so much cuter than all of the guys from this century! !